A centralised approach to SEND management, designed for senior staff in Multi Academy Trusts, Local Authorities and School Federations. 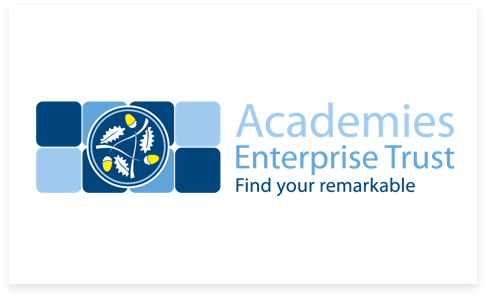 We are proud to be working with Academies Enterprise Trust, the UK’s largest multi academy trust. 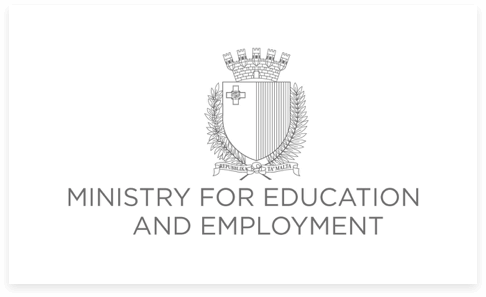 We are honoured to be the platform of choice for Ministry of Education and Employment, Malta and all of their schools. to real-time SEND information in all your schools. on reporting by generating them at a click of a button. of budget spends quickly and make data driven decisions. Contact us to discuss how we can help in your MAT, Local Authority or Federation. 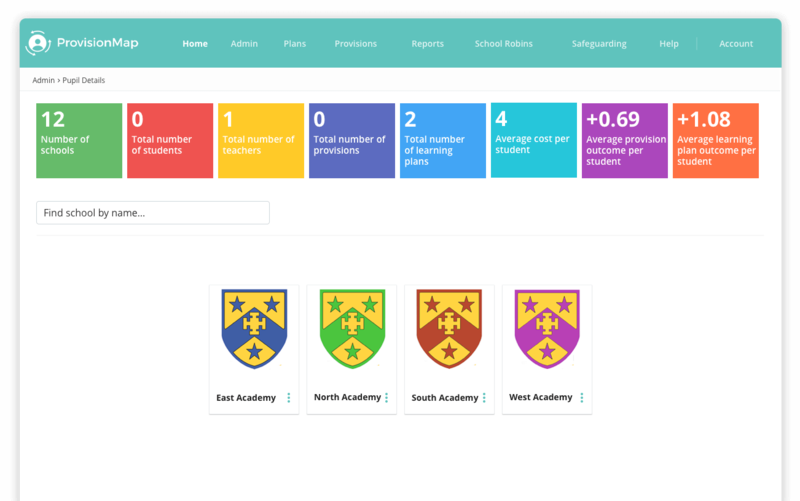 Our Area Dashboard has been designed for senior staff in Multi Academy Trusts, Local Authorities and School Federations. It provides a centralised approach to real time SEND information in all of your schools. Having a strategic overview of provision in each of your schools empowers you to make data driven decisions and assess the cost effectiveness of budget spend. Reports are available from a group wide level right down to groups of pupils at individual schools defined by specific characteristics (eg. Year group, SEN, Pupil Premium). These are a huge timesavers and can be generated at the click of a button. We can offer group discounts, just contact us for a bespoke quotation. 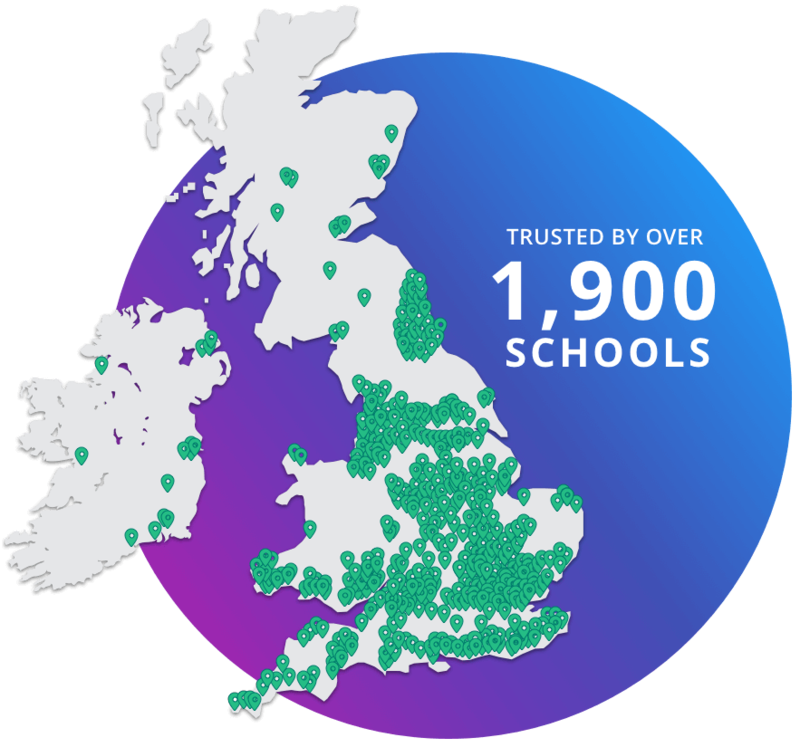 MATS, Federations & thousands of schools.